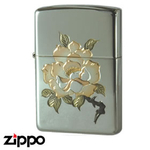 Simple and serene motif of our Lady. 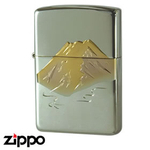 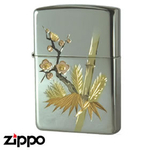 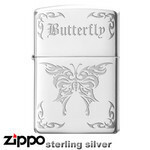 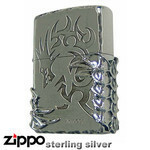 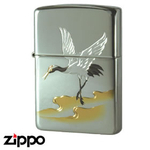 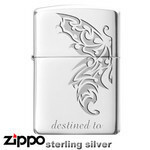 These models have the sturdiness of a Zippo and the beautiful luster of sterling silver. 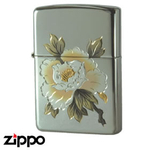 They'll last you a lifetime and will mature with age and use.